“No, no, no. That’s completely wrong. 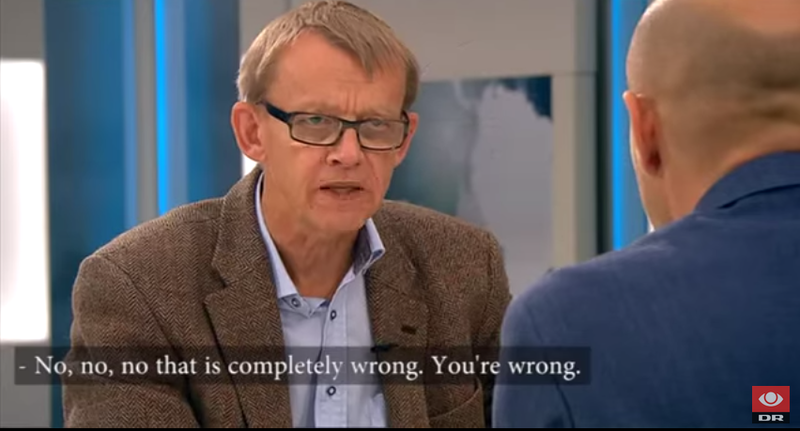 You’re wrong!” Hans Rosling exposes the media. And kudos to Danish Radio for sharing the segment (in both Scandinavian and with English subtitles).